Stay hydrated and ready for every Panthers match this season with this Panthers Sports Bottle. 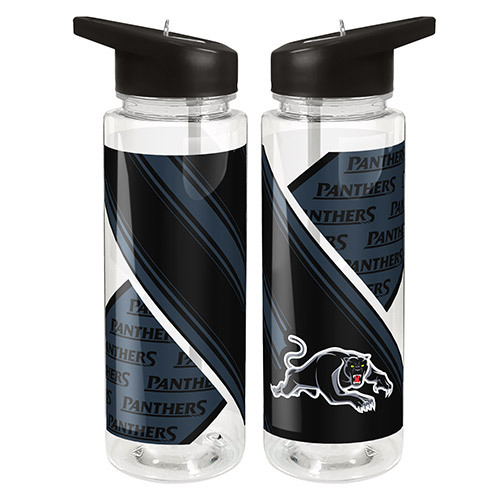 Stay hydrated and ready for every Panthers match this season with this Panthers Sports Bottle. 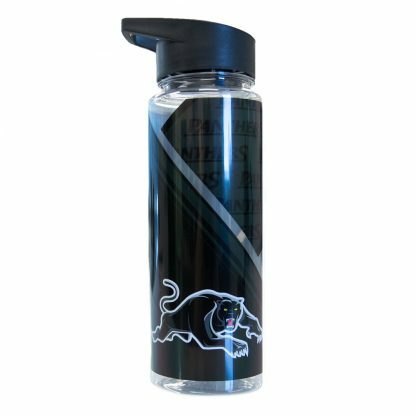 Made from BPA Free Tritan materials. With durable construction and a leak proof flip drinking straw you won’t go thirsty! 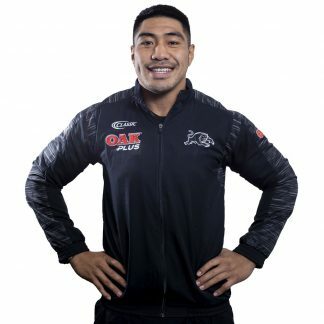  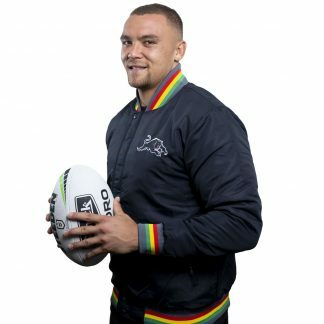 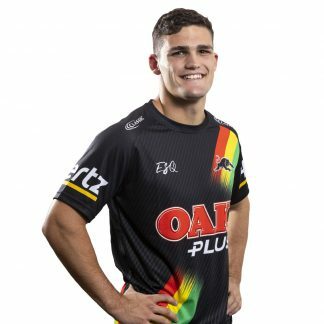 The design features the Panthers logo and word mark so you can show your Panthers Pride whilst on the go.